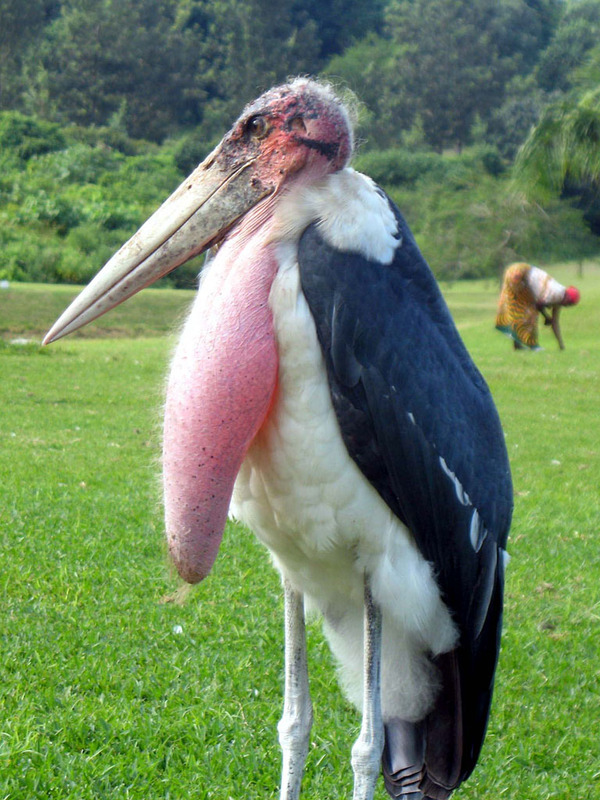 OB-GYNs in Africa now unanimously agree that delivering babies would be extremely creepy if they came bundled in rags carried by a Marabou Stork. 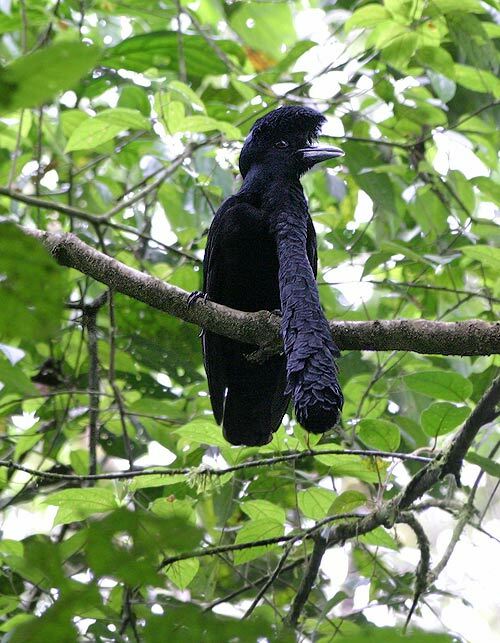 This bird won’t be carrying newborns anytime soon, but it will happily devour your baby’s diapers. 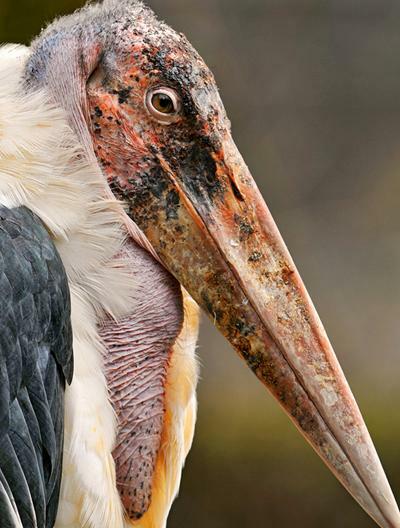 The Marabou Stork is a scavenger – eating everything from carrion to small animals, and more commonly human trash around dumps in its native Africa. 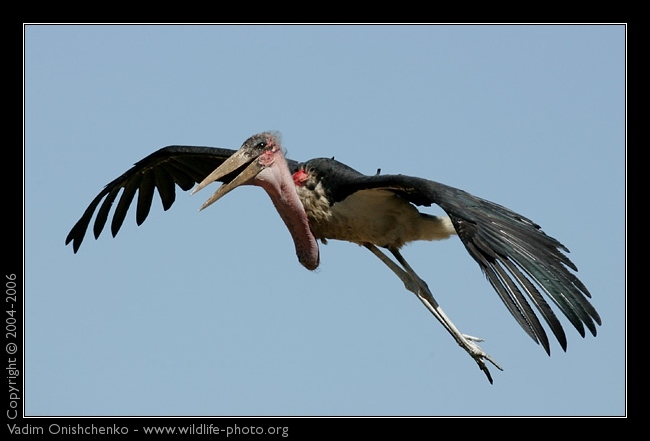 The Marabou Stork is absolutely huge – reaching heights of up to 5 feet, weight of up to 20 lbs. and a wingspan of up to 10 feet across – the largest span of any bird. 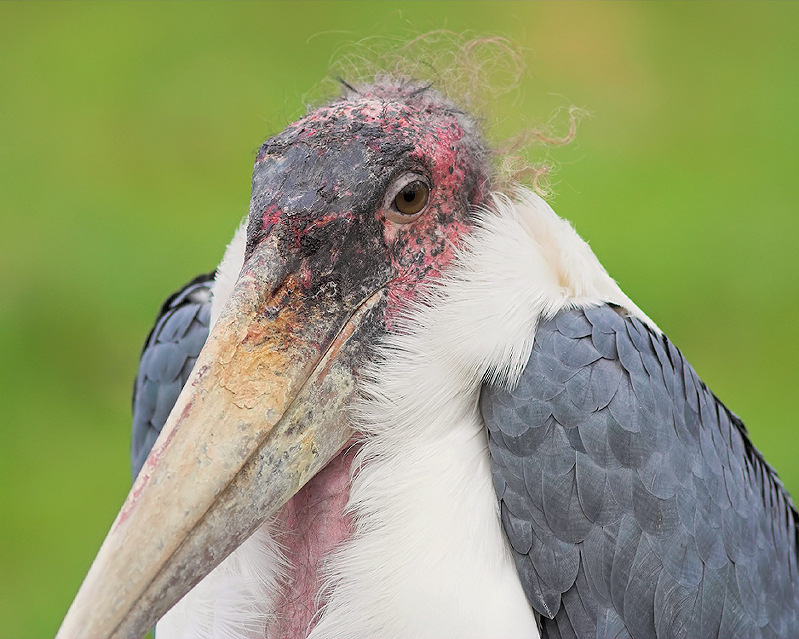 This stork is also uncannily known as the Undertaker Bird – it wears a black cloak of feathers, the hair-like head feathers “become clotted with blood and other substances when the bird’s head was inside a large corpse.” To keep cool, it defecates on its legs and feet. 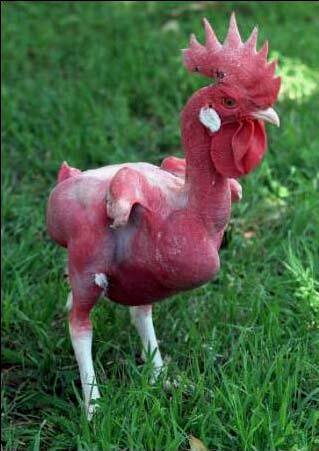 That is some undertaking. Just a little crusted blood. No big deal. The pouch. Filled with secrets. Dumpster diving reaches new heights. If Rihanna only knew about this. 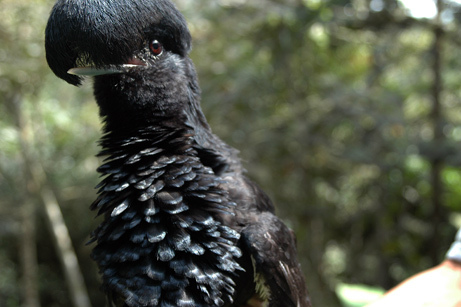 The Long-Wattled Umbrella Bird is no stranger to falling drops of water. 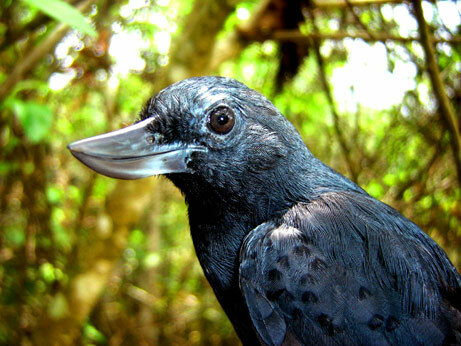 It lives in the Choco rainforests in Ecuador and western Colombia. While the hanging feather wattle at its neck doesn’t expand upwards and shade the bird, it is inflatable and amplifies its powerful calls. Laying shame to the Bald Eagle. 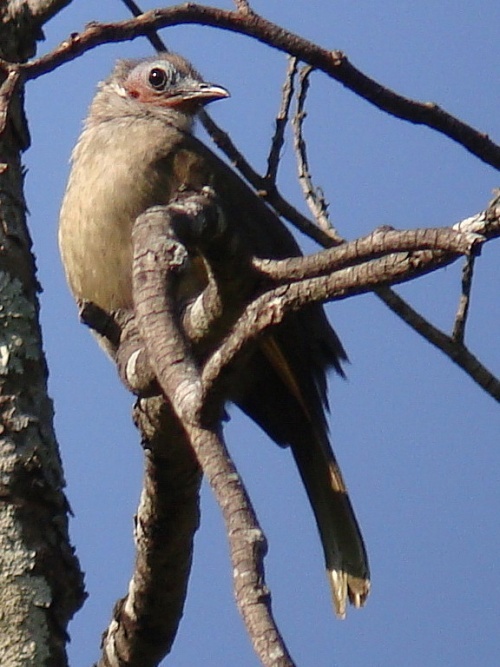 Clearly the Bare-faced Bulbul has nothing to hide. 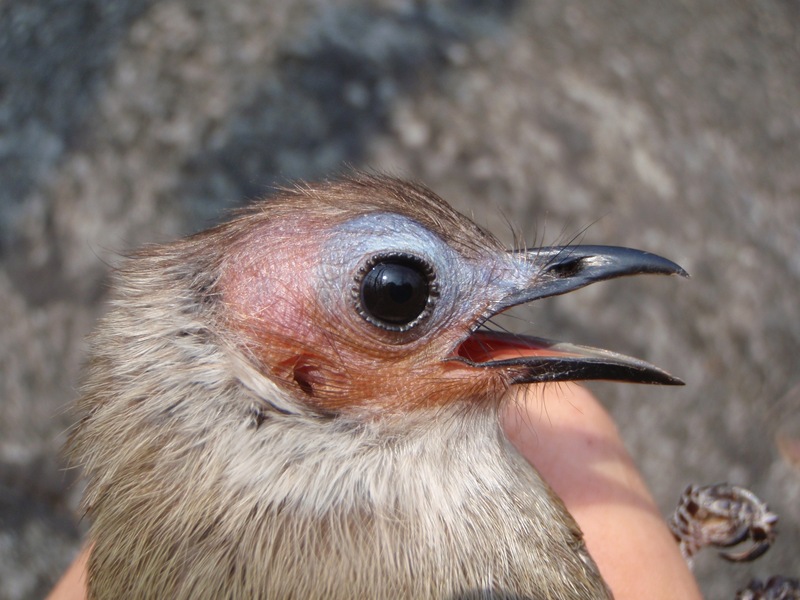 And yet, this Bulbul has barely faced human contact. 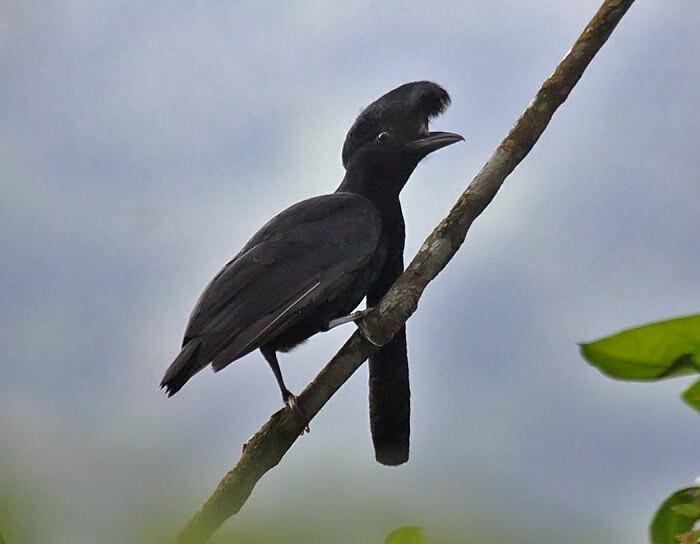 The songbird was only recently discovered in central Laos twittering about the steep features of the limestone karst region near Pha Lom. Like Big Bird. From Creepy Street. 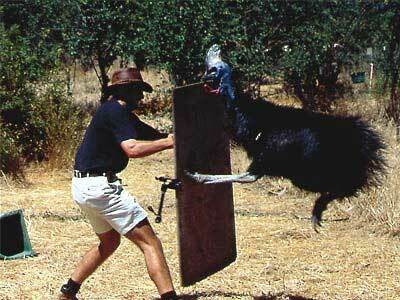 Take heed, dear readers and be very wary of the Cassowary. The flightless big bird can’t spell or count, but it will fight you for hardly any reason. It will charge approaching passers-by and if cornered, it will kick and blade you with a dagger-like talon on its inner toe. 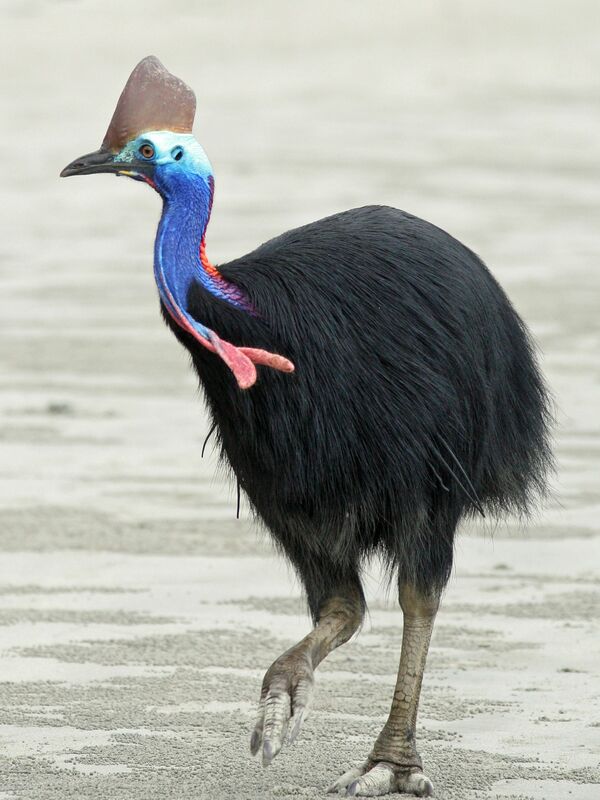 When not picking fights, the Cassowary is a shy, omnivorous creature that lives in the tropical forests of northeastern Australia and in New Guinea. Powerful legs take it to speeds of up to 30 mph and the helmet (called a casque) helps it batter through underbrush while chasing after your sorry arse.